When you hear a bride has chosen purple and silver as her wedding colors, you just know it’s going to be a luxe event! 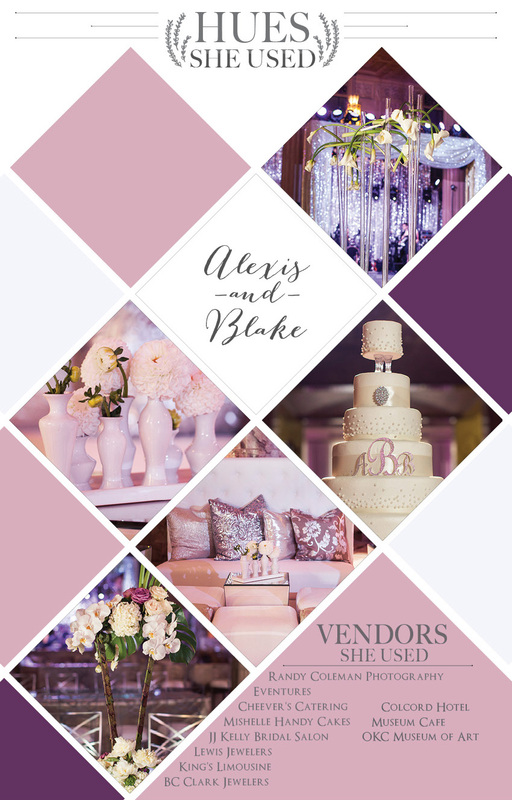 Take a peek at how Alexis and Blake brought this classic pallet to life with lush floral arrangements, fab lounge seating, and sparkle everything! See more from this glam wedding day and others on our (all-new!) Wedding Inspiration page. Cheers!